T-glase is a 3D printer filament designed to provide a look and feel like a real glass tot he things you print using this plastic filament with your 3D printer. The filament developed by Taulman is designed to be easily printed with settings similar to the ones you would normally use for standard PLA filament and the results are pretty nice. 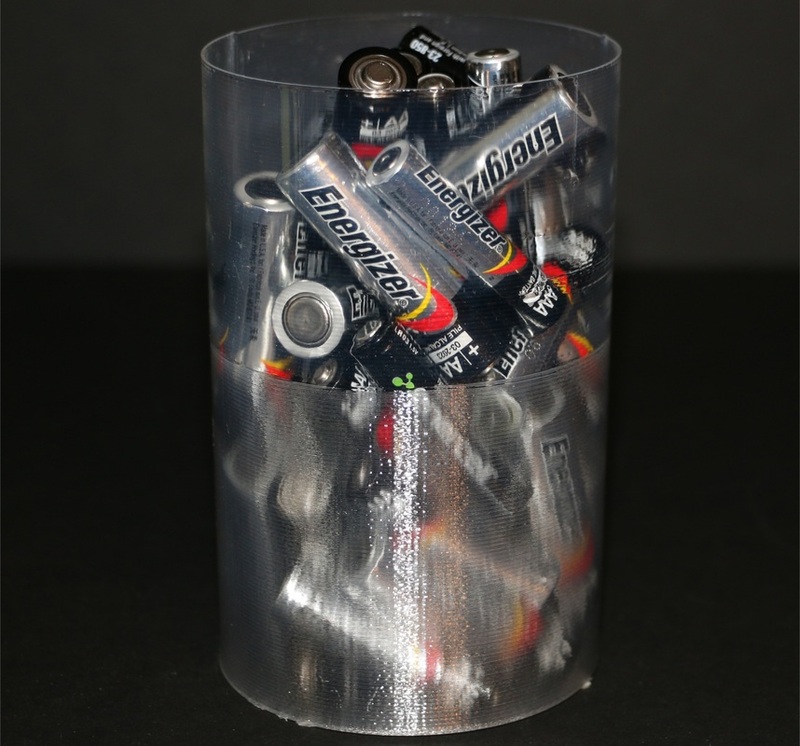 It seems that Taulman has discovered and easy and affordable way to make your 3D printed parts using the T-glase filament even more transparent and glass-like with the help of the Smooth-On XTC-3D coating for 3D printed parts that we’ve talked about a few days ago as a means for getting a smoother finish to your prints. The results that Taulman show in their short guide on how well the filament works with the coating are nothing short of impressive, so we would advice to take a look at the guide that they have provided for use with the T-glase filament. Based on our experience however you may have some trouble finding the Smooth-On XTC-3D coating in some parts of the world, but hopefully it will soon be widely available and we are going to be able to do some tests on our own.